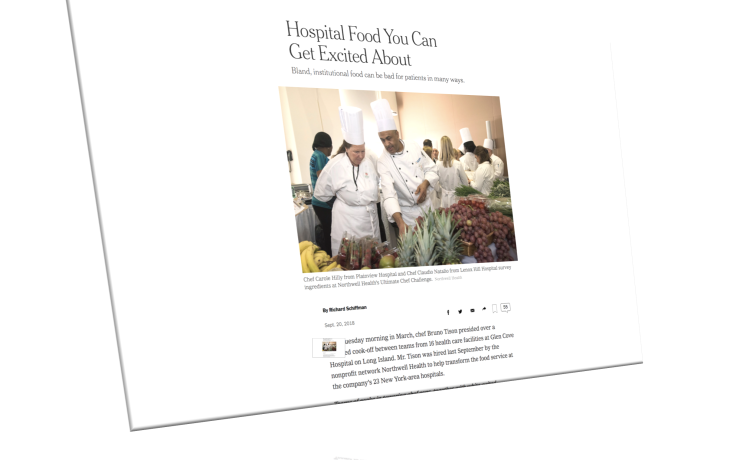 Last week, the New York Times published a must-read article on the transformation of food served in New York area hospitals. A Michelin-starred chef together with dieticians is working with hospital chefs to improve the nutritional quality, taste and appearance of hospital food. In addition, Dr David Eisenberg of the Harvard T.H. 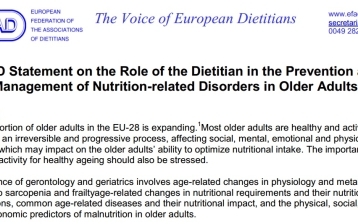 Chan School of Public Health states that nutrition is a pillar of good health and that only 27 per cent of the medical schools teaches the recommended 25 hours of nutrition. The article also provides economical arguments to improve hospital food and the awareness of the importance of it.